Report raises important privacy questions. Apple came down hard on Facebook when it was found to be behind an iOS app that was gathering large amounts of user data. But it’s not the only app to gather information about what users are up to, and to feed this back to developers. 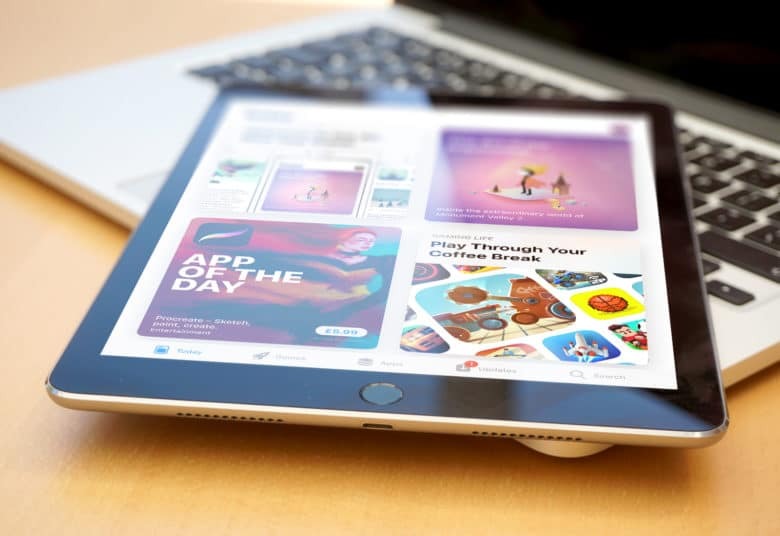 According to a new report, apps including those for Air Canada, Abercrombie & Fitch, Expedia, Singapore Airlines, Hotels.com, and others utilized analytics software that employed “session replay” technology to reveal how users interact with the apps. In some cases, the session replays were sent to Glassbox, while in other cases it was sent back to company’s own servers. Although this data was mainly obfuscated, it did include email addresses and postal codes in certain instances. “Without analyzing the data for each app, it’s impossible to know if an app is recording a user’s screens of how you’re using the app. We didn’t even find it in the small print of their privacy policies. How creeped out you are by this will largely depend on your own views on privacy. Is there a difference between gathering data from users if this data is used to improve apps versus collecting information about users? Should companies be more explicit about the way that apps feed back information to developers? These are the kinds of questions that need to be asked when we talk about smartphone privacy. This is a much more complex — and contentious — issue than just a few eavesdropping social media tech giants, though.